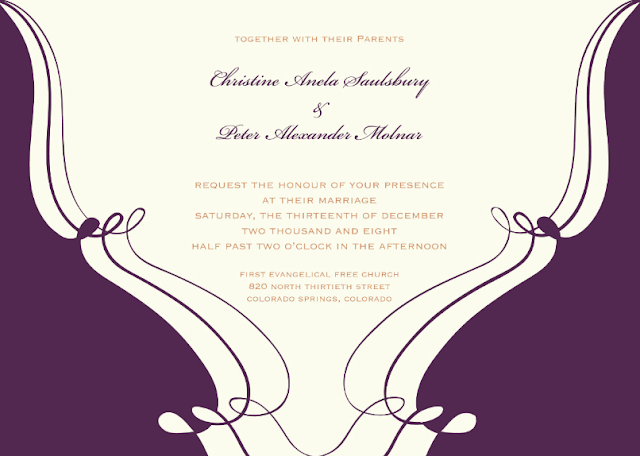 Kathleen Rose Photography Blog: Attention Brides: Looking for the *perfect* wedding invitations? 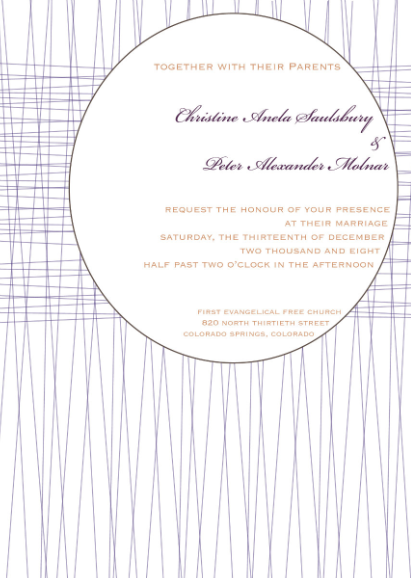 Attention Brides: Looking for the *perfect* wedding invitations? Thought you couldn't afford custom invitations? 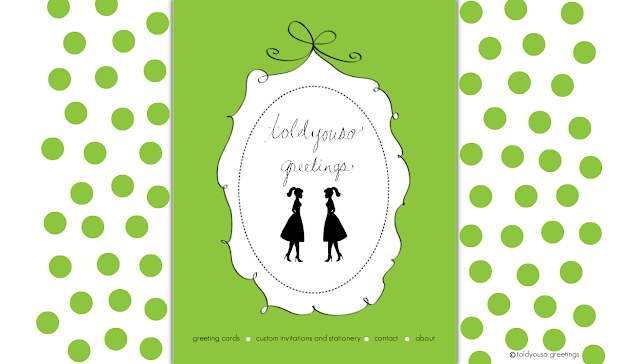 Check out ToldYouSo Greetings. 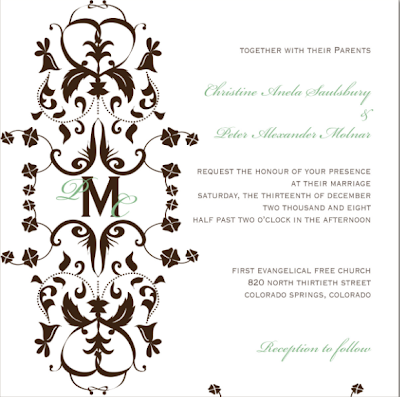 The owner Chrissy will work with you and your budget to create an invite that is completely yours! She creates unique deigns and will work with any color scheme or theme you have. 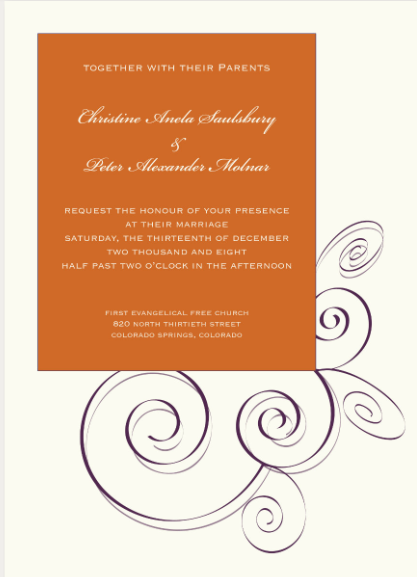 They are beautiful and affordable with elegant printing and fully custom designs - your invitation won't look like anyone other one out there. Told You So Greetings offers enclosures, envelopes, reply cards, maps just about anything you would need to let you guests know all about your big day!